Affordable properties to meet the needs of your business. We have over 70 properties that provide business , retail and workshop space for small and medium sized businesses. 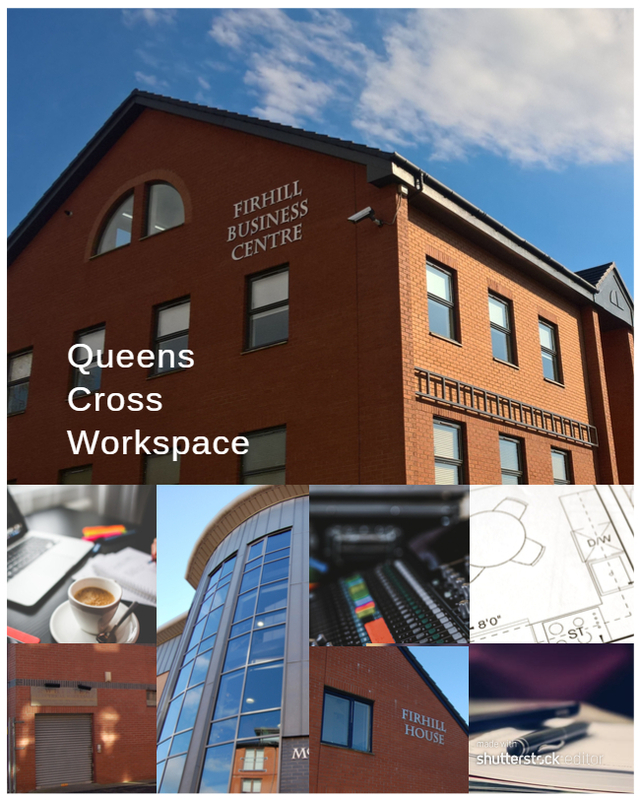 Our large and varied property portfolio comprises office suites, workspaces and retail units. We own and manage units of different sizes and design including workshops, commercial kitchens, shops, cafes, offices, warehouses and everything in between. We love to see small businesses grow and thrive and to encourage this we provide all the help you need. We offer flexible leases that allow you to let a space without committing yourself to an overly difficult lease. We help get you set up with all of the utilities you need whilst allowing you to get the best deal for your business. When your business is up and running we can extend your lease, help you move to bigger premises, add new units or whatever you need. Our tenants are as varied as our spaces. We provide spaces for joiners, bathroom fitters, bicycle repair workshops, property management firms, charities, Members of Parliament, cafes, bakers, tatoo artists, recording studios and many more. Our rents are competitive, with rent free structures to help you get established. We offer a high level of support and can even get you set up with some furniture. The fact that the majority of our properties are based on the outskirts of the City Centre makes them accessible by bus, the M8, underground and by car. Most of our properties benefit both from dedicated parking and visitor parking. We would love to hear your new business idea, please give us a call and we can talk spaces.